This article will summarize the new lineup for Shark vacuums for late 2018, early 2019 results of our testing and give our picks for the best Shark vacuums. We’ll also conclude this article with a deep clean test of all these Sharks. So I’m going to break this down into three categories: the best overall, the best budget version, and the best cordless version. With the best overall, I have to give it to the brand new Shark APEX Zero M. It’s the most powerful Shark ever and it’s almost certainly the most powerful bagless vacuum on the market. It has every bell and whistle that Shark offers, including DuoClean, which I should go ahead and say is our favorite feature as it can pick up just about anything from pet hair to extra-large debris. And at the same time, it’s one of the best vacuums for superfine debris, basically dusting floors as it cleans. 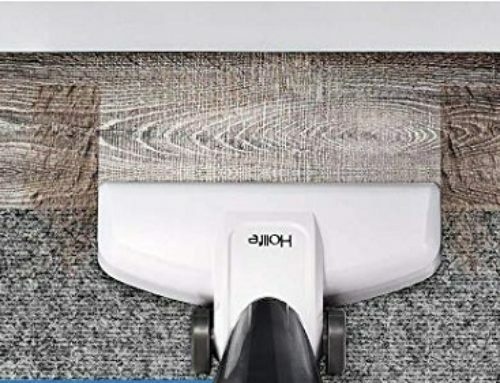 But the second brush on the DuoClean head is there for carpet agitation where it has the same uncommonly good pick up ability as it does for hard floors as well as a very good carpet deep cleaning performance. We use DuoCleans with our cleaning business, and I honestly think that if you try a Shark with DuoClean, you’ll probably never own another type of vacuum. And spoiler alert: all of my favorite Shark vacuums in this article will have DuoClean. But the new Shark APEX also has Zero M technology which reduces or even eliminates the cleaning of hair on the brush roll. Our tests showed that Zero M really does work, and along with the upgrade to the wheels on the new APEX version, it makes the new Shark APEX with Zero M the best Shark on the market, in our opinion. However, it’s also the most expensive and the heaviest Shark at 17 pounds but the powered lift away feature where you can essentially use it like a stick vacuum mitigates the weight issue. If weight is an issue, you should try the next step down, the Shark Powered Lift Away Speed 800 series, which is our number two pick for the premium Shark category. It’s lighter and cheaper. It’s not quite as powerful as the APEX but it’s still got more power than you really need. It has DuoClean and it’s a powered lift away but it does not come with Zero M technology at this time. So let’s move on to the best budget vacuum. For the best budget vacuum, I’m including the old-style Navigator 300 series plus the new Navigators with Zero M, also the NV771 with DuoClean and the NV200 series with DuoClean. This one was easy since, although I love the Navigators, I love DuoClean more and since they don’t have it they are out. 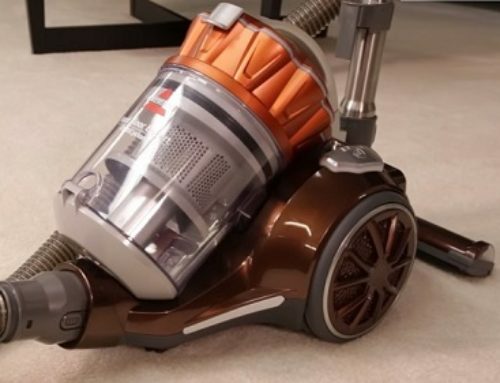 Of the other two, the clear winner is the Shark NV771 Vacuum Cleaner, which I just got done reviewing, and despite its cheap price, it’s extremely powerful. It has a much better build quality than the previous budget DuoClean upright, the NV200 series. The main negative is that, although it’s a lift away, it’s not a powered lift away, meaning you can’t use it like a stick vacuum like you can with the APEX or the 800 series mentioned before. See our full review for all it has to offer, but yeah, the best budget vacuum is the NV771. Moving on to the cordless vacuum category. So Shark has had the IONFlex out for a while which we’ve reviewed but the newcomers are the ION F80, which is the new version of the IONFlex 2X which has two batteries, and the Shark ION P50 which is a totally new cordless design, all of which have DuoClean technology. While we found no clear difference in the pickup ability as they all have the same size DuoClean nozzle, the ION P50 has the most power and it’s the only one that is a sealed system with a HEPA filter. Just a quick point on this, all the vacuums mentioned here except the Shark IONFlex cordless are sealed systems with HEPA filtration which has been a hallmark of Shark vacuums for some time. I also like the P50 is very versatile and that its dustbin is absolutely huge. 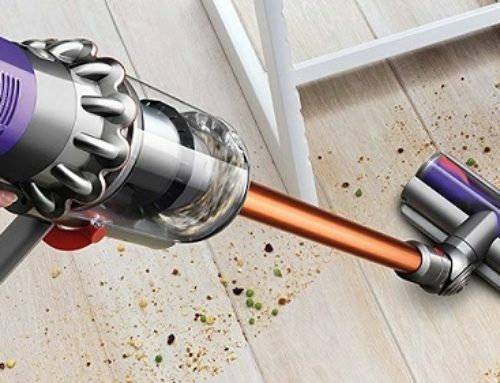 On the other hand, the new Shark F80 with its two batteries boasts the longest battery life of any cordless vacuum we know of, including the Dyson V10. The ION P50 actually has a better battery life to CFM ratio but the extra battery with the F80 puts it over the edge as far as total battery life goes. All that to say that the P50 is our favorite cordless but the F80 has equal performance with more battery life and is cheaper. So if you don’t mind the lack of a HEPA filter or its smaller dustbin, you should go with the F80. So we thought for this article, we would do a deep clean test with our black carpet. We were expecting some great revelations but it was kind of anticlimactic since they all did pretty good with no clear winners or losers. We tried it with several types of debris, including the difficult to pick up sand, but it seemed they all did a great job no matter what we used. So we guess the takeaway is that the DuoClean technology, which is the best you can get for hard floors, in our opinion, is also pretty darn good for carpets.